Aaron Gove is interested in the integration of conservation in production landscapes. His research focus has been the conservation of insects, birds and animal-plant interactions, with research in Mexico, Ethiopia and Australia. 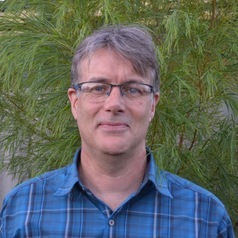 He is also a Senior Scientist at Astron Environmental Services in Western Australia, where he specialises in design and analysis of environmental monitoring programs.